Excursion to Vyazynka 13 BYN. Memorial Park "Vyazynka"
Do you want to know about another symbol of Belarus? 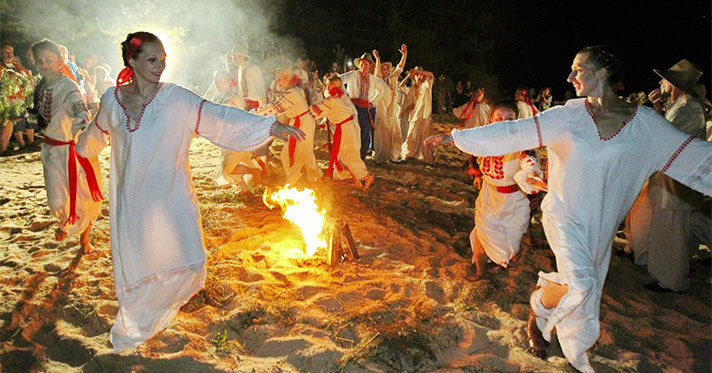 Probably you want to commune with pristine nature and learn more about the Belarusians fate and their way of life? Then you should come with us! Let's go! The Vyazinka village is situated near Minsk (38 km). 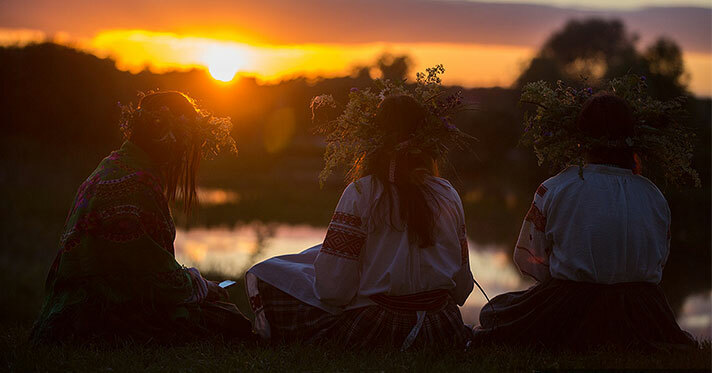 Vyazinka is exactly the place where the future poet was born at Kupala night in 1882. The family of belarusian classic originates from the impoverish noblemen Dominik and Benigna Lutsevich, who decided to settle down in Vyazinka. By being a poet he reminisced a lot about his native region — Vyazinka. For example, he mentioned Vyazinka lands in plays „The ravaged nest“, „Tuteishiya“ and collection of poems „Bandarouna“. Today Vyazinka is one of the popular tourist destinations in Belarus. A house of the Yanka Kupala family is situated in Vyazinka, which is a branch of the Yanka Kupala State Literature Museum in Minsk. 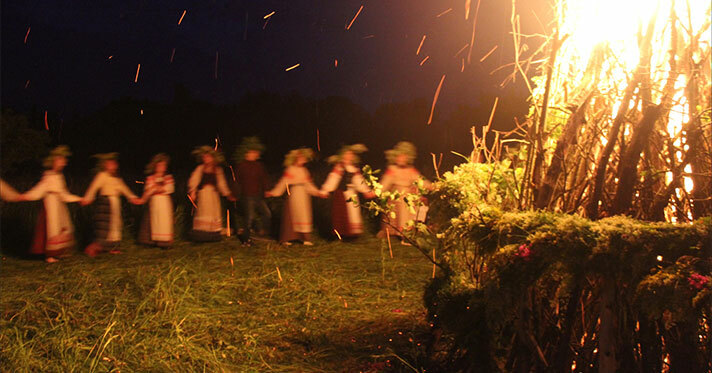 The poet's house is one of the component elements of the Kupala Memorial Reserve „Vyazinka“. Moreover, the memorial reserve „Vyazinka“ is included in the UNESCO intercultural tourism route. Mem cache: 2.75 mb, MySQL: 0.0226 s, 156 request(s), PHP: 0.0431 s, total: 0.0656 s, document from database; Моб? :0, width:1280.